There are lots of things Apple Watch owners want to see in watchOS (third-party watch faces, anyone?) that Apple isn’t delivering. But with every update, the platform gets a little bit better. You won’t find anything groundbreaking in watchOS 4.1, but there are some nice changes. Nightstand Mode now works in portrait orientation as well as landscape. This means you don’t have to miss out on the feature if you have a Watch dock that only supports one orientation. It also means Nightstand Mode will work when you pick up Apple’s upcoming AirPower mat. 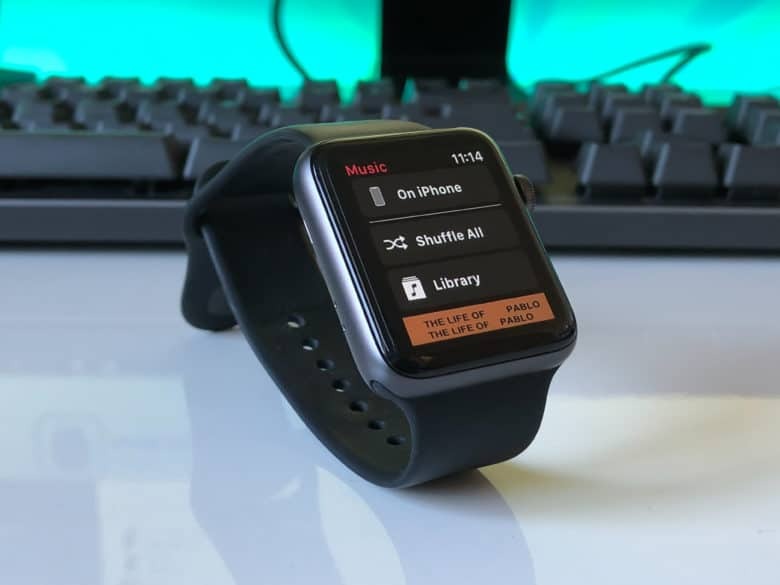 Apple has restored the ability to use Apple Watch as a remote control for music on your iPhone. This is super-handy when you’re listening to music on a wireless speaker and your iPhone isn’t close by. You also have the option to send music to your iPhone by selecting the “Speaker” option from the AirPlay list in Control Center. Finally, Apple has added a new charging animation. If you’re a registered developer, you can download the first watchOS 4.3 beta, which weighs in at 341MB, now. Sadly, there is no public beta for watchOS, so everyone else will have to wait for its public release this spring alongside iOS 11.3.